MOSCOW Russia says that it has no intention to extend a 20-year-old deal with the United States that has helped secure Soviet nuclear stockpiles. Under the 1992 program initiated by Sens. Sam Nunn and Richard Lugar, the U.S. has provided billions of dollars in equipment and know-how to help Russia and its ex-Soviet neighbors deal with the Soviet nuclear legacy. The program provided reinforced rail cars to carry nuclear warheads, high-tech security systems for storage sites and helped pay for the dismantling of mothballed nuclear submarines and other weapons. The program cost the U.S. about $500 million per year, according to the Washington Post. 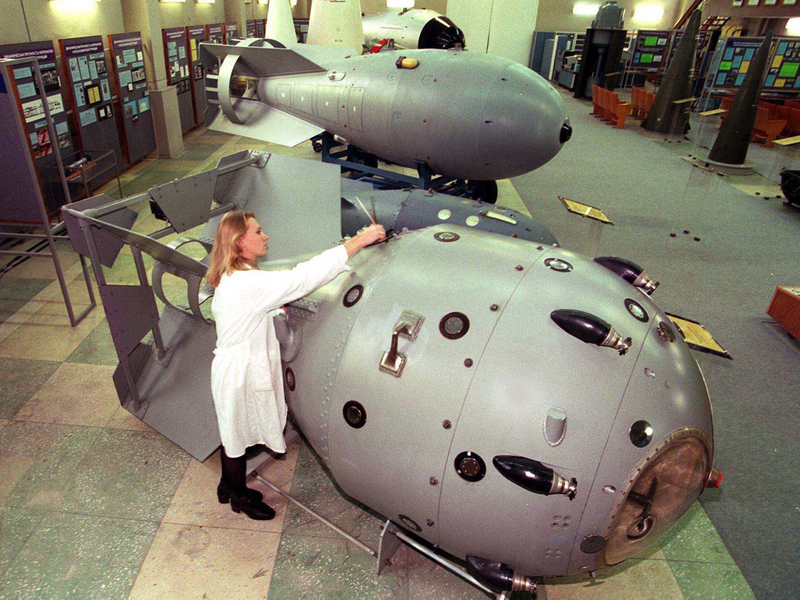 Among its successes, the Washington Post reported it "has ensured the shipment of nuclear weapons out of Ukraine, Kazakhstan and Belarus, deactivated more than 7,600 nuclear warheads, destroyed 902 intercontinental ballistic missiles and 33 submarines and secured 24 nuclear weapons storage sites." The Russian Foreign Ministry said Wednesday that it doesn't want to extend the deal that expires in 2013. Most reports indicate that Russia will not end the effort to secure its former Soviet nuclear stockpile, and that it may just want to renegotiate the deal. The move follows Moscow's decision last month to end the U.S. Agency for International Development's two decades of work in Russia. In explaining its decision to end USAID's work, the Kremlin said the U.S. government agency was using its money to influence elections.